Sara International- one of the top promotional jute bags suppliers & handmade jute bags. 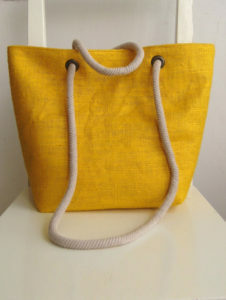 As a jute bags suppliers, Sara jute bags and cotton bags are the bags for life in itself. Our jute products can be reused for several numbers of time. Hence it is basically a multiproduct bag. It is the best quality in our products. 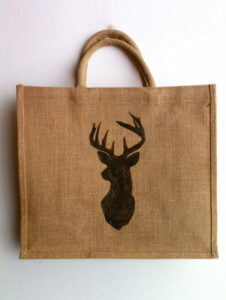 Our bags are made up of natural fibres such as jute, cotton, canvas etc. As a result of which, on one hand they are durable in nature & on the other hand they can be disposed of very easily. Therefore they can be used repeatedly. Besides the bags can be customized in such a way that it gives you a natural feel and decent look when you carry it. Be it a shopping store, or a grocery shop, and even if you are planning to visit a clumsy commercial centre, we have the best bags which is suitable for every occasion. It ensures product safety and maintains your fashion trend. 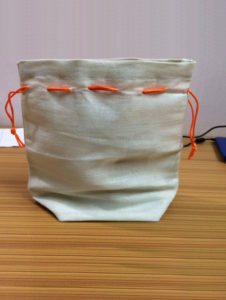 Jute drawstring bag is a natural gift pack alternative. Drawstring Bags are very easy to handle. For this reason they can be carried anywhere and anytime. 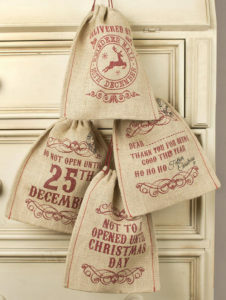 The drawstring jute bags have multiple uses. On one hand they can be used for packaging on the other hand they are useful as decoration as well. Our bags are mostly preferred for the purpose of window display, floral arrangements, arts, and crafts, as well as, other creative projects. These bags are stitched specifically at the top like round and a drawstring closure. 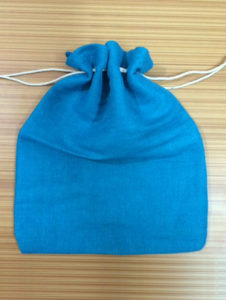 We also manufacture wine bags with rope handles or drawstrings which comes in a variety of colors. Promotional Bags are very common these days, as a result of which, there are many companies which adopt the this ecologically friendly way of promoting their brand. 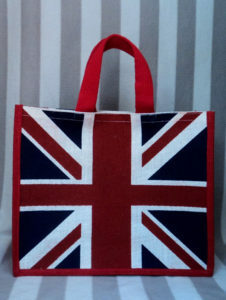 As one of the top jute bags suppliers we also manufacture promotional jute bags & handmade jute bags. For the purpose of branding, these bags can be used as high-quality marketing tools as we can print anything onto our bags. Our Promotional jute bags & cotton bags are designed beautifully for the purpose of promotion and therefore they can be decorated with your company logo. It can be available in many different shapes, sizes and colors. Hence we are a crafty manufacturer and sew your own personalized handmade jute bags. We continue to maintain our reputation as jute promotional bags manufacturer & supplier. Now you can keep your cosmetics organised with our jute cosmetic bags. Our ladies handbags are a perfect gift to yourself as well as to your friend. Our cosmetic bags are beautifully designed for all your expensive makeups, cosmetics, as well as, pieces of jewelry. It is a completely eco-friendly product which is used repeatedly on one hand and will definitely preserve your favorite cosmetics on the other hand. 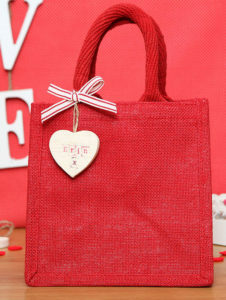 Our bags can be made of both cotton and jute. They are highly durable products, as well as, affordable. Keeping up with these qualities, we are here to serve you with an amazing range of cosmetic jute bags which is handy, spacious and small with a perfect fashion statement. Considering the exposure to pollution on one hand & the ineffectiveness of synthetic products on the other, we have simply turned into a world of nature or 100% organic and natural products. Jute Bags is the natural and pesticide-free alternative to all the harmful products like plastic. Nature bags are very famous among the people because of its thicker and strong feature which in-built a bag to use it again and again. These bags last longer even after multiple uses; hence it is more durable than paper/plastic bags. Our bags are beautifully designed and can be decorated with your company logo. It is available in many different colors, sizes and shapes. Everyone nowadays tries to follow new fashion trends. 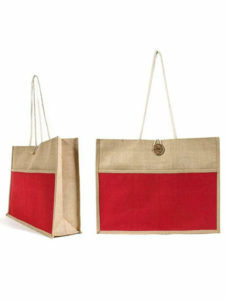 If you are looking for bags, then we have the widest range of fashionable bags made of jute and cotton. Our bags have a variety of colors, sizes and shapes which can exactly match your personal style. Moreover, each and every one of our bags have multiple uses. They make attractive totes and can be used for carrying everyday items. We are a crafty manufacturer and sew your own personalized bags. 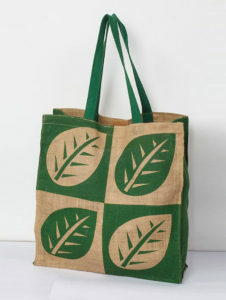 Our handmade jute bags are ethical, chemical-free, biodegradable and have various uses. 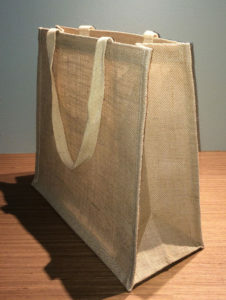 Jute wine Bags are quite trendy these days, due to its increase in environmental hazards, as well as, due to the awareness about global warming. The printing on the bags are done with low impact inks and dyes. This makes our bags suitable for every environment. It ensures against breakage on one hand and helps in holding the wine bottles into standing and designed position on the other. These bags can hold the wine bottle which comes in all shapes and sizes. That is the way our experts design them. We divide the bag into many sections. This way every bottle can be carried comfortably without the worry of being cracked. 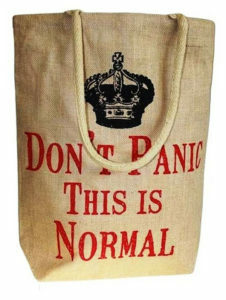 Sara International has a wide variety of jute bags which comes in various attractive colors, designs, shapes and sizes. Sara Jute Wine Bags are worth buying for all wine lovers. To place an order from our amazing range of jute bags , please feel free to contact us.